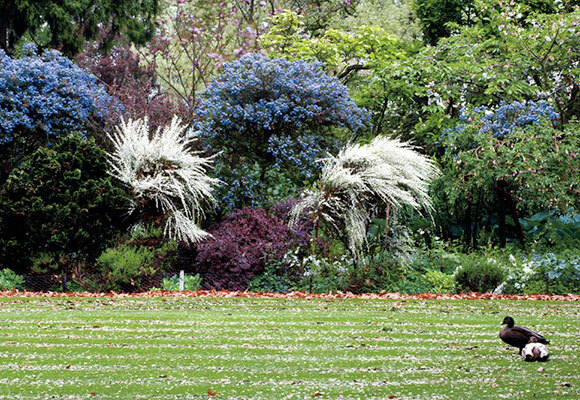 How many people have owned — and cared for — a garden for more than eight decades? 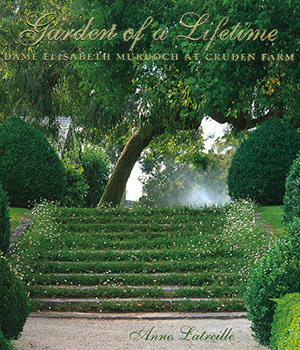 Dame Elisabeth Murdoch did, as steward of Cruden Farm — near Langwarrin, south-east of Melbourne — from 1929 until her death in 2011. 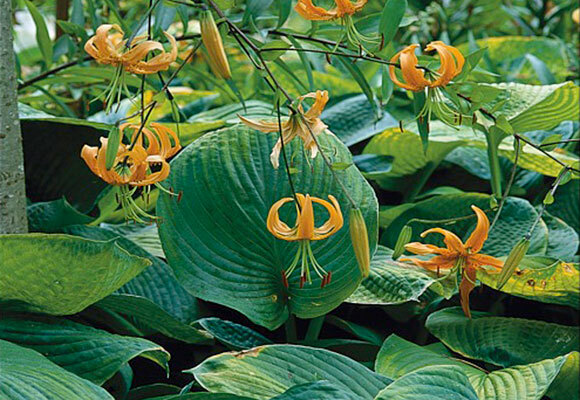 This book takes readers on a journey around the garden, and traces its evolution. It tells Dame Elisabeth’s fascinating life story. 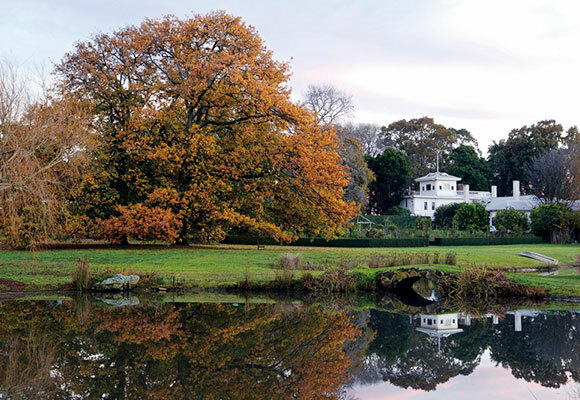 It extracts relevant messages, and gardening tips, from diaries meticulously kept by long-serving gardener Michael Morrison. 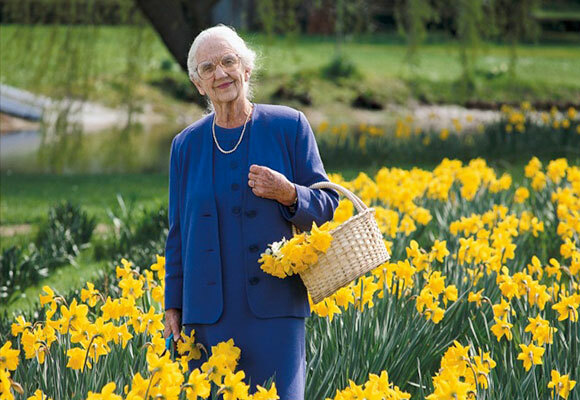 Gardens are about people, as well as about plants. 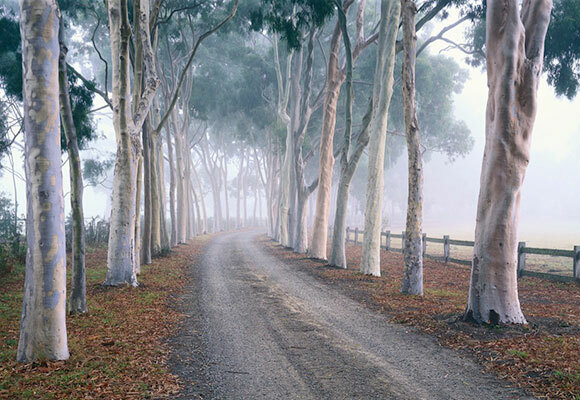 Dame Elisabeth understood this as she generously shared ‘Cruden Farm’ with the public over many years. Her legacy continues.